It’s not about a presentation. It’s about the message. 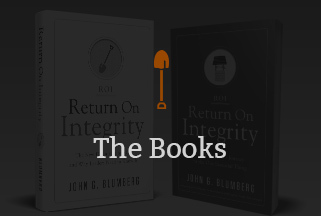 Simply put, John G. Blumberg is inspiring a movement of top leaders who embrace their leadership responsibility of building a Return on Integrity. His message comes alive in a variety of ways. Through John’s Journey program, he is committed to walking alongside the CEO of individual organizations as they create their customized roadmap of building Return on Integrity in their culture. While John is highly experienced in delivering a message to a room filled with a thousand people, he knows the greatest work is done in a room filled with just a few leaders. As senior leaders come together, John is precisely aware of the potential that sits within this moment of truth … every single time. These come about in two very different ways. The CEO is the lynch-pin of core values. It squarely rides on him or her. This defines the enormous responsibility that sits upon one individual. Anything short of this realization is denial and undermines any investment in core values. At the same time, it also defines the potential that sits at the influence of a committed leader. But it takes much more than commitment. It takes patience and persistence … and connect with others who likewise understand what rests upon the shoulders of a CEO … precisely other CEOs. Each calendar quarter, John huddles with a small group of CEOs dedicated to the mission of building value with core values. In this facilitated experience John creates the environment and experience that stirs the head, heart and soul … to ignite a unique sharing of CEO’s peer-to-peer. The experience kicks-off with dinner on Thursday night and concludes with lunch on Sunday. It is an experience that runs deep in helping CEO’s see the possibility of endless heights. These sessions are held in venues that, by their nature, nurture introspection, interaction and inspiration. CEO participants for the External CEO Retreat are accepted for participation through an application process. This process insures that each participant arrives with a full understanding of what is individually required upon arrival … so that the greatest potential exist for everyone upon their collective departure. For further information on an upcoming External CEO Retreat please call John G. Blumberg directly at 630-357-7897. While the CEO is the lynch-pin for any organization’s core value transformation, the complete leadership team comprises the entire wheel. If it is to roll, the entire leadership team must be in-sync. This can be harder than it would appear to be … especially at the beginning. This defines the sole purpose of the Internal Leadership Retreat. It’s about getting your leadership team ready to roll … to lead. This retreat is best staged in-advance of rebooting your organization’s mission to develop a culture fully driven from the core. It is an investment towards building and eventually realizing a return … on integrity. This experience allows your leadership team to individually and collectively understand and embrace the mission forward. It is both extremely challenging and surprisingly refreshing. Your Internal Leadership Retreat is ideally held off-site and can range from two to three days … determined on a case-by-case basis. You might best see this retreat as your insurance policy on your whole investment. 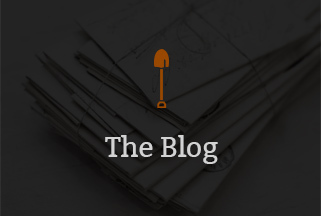 It can simultaneously surface undermines … as well as ignite potential. In addition, John speaks at various events wherever CEOs, top leaders or business owners gather. His message is always centered on the core concept of building a Return on Integrity … organizationally and personally. Depending on the nature of the gathering, there are two frameworks from which John’s message is aligned with the objectives of a given conference: Return on Integrity is a powerful experience for senior-level leadership to honestly assess and genuinely embrace their responsibility and potential for creating a strategic culture driven by core values. This presentation experience prepares leaders for the intentional reboot in an organization’s commitment to build a value-based culture. ROI realistically assesses both the roadblocks and the potential that awaits us, while inspiring the courage to pursue it. 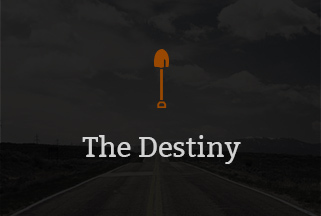 From dilemma to definition to destiny … each leader will walk-out with eyes wide-open and equipped to return to their own organization with both an understanding and a roadmap to begin. GOOD to the CORE is an experience for a broader audience to embrace their personal role in building value with core values. Through the foundation of investigation, indication and integration, participants of various titles and levels can experience the opportunity and potential at-hand to own their individual role of building a Return on Integrity. Participants receive a combination of insight and know-how … with a dose of inspiration to do something about it. In 1996, John G. Blumberg left an 18-year career with Arthur Andersen that had taken him from CPA to helping lead Andersen’s Recruiting Worldwide. Since then, he’s spoken to audiences in 10 countries on 3 continents. He has always found fulfillment in helping others achieve a meaningful success. In the years leading-up to 1996, he felt a calling to leave behind a career and a firm he loved to pour himself into helping others become better leaders. Through the years of focusing on the skills of leadership, he found the conventional emphasis on skills emphasized the veneer of leadership while ignoring the linchpin … the essence … of truly leading. Everything changed when Mac Andersen, CEO of the publisher Simple Truths, approached John about engaging him to write a book on building value with core values. That book became was eventually published as GOOD to the CORE. It changed the conversations John had with leaders. It also changed the direction … and the depth … of his work. John has frequently indicated that the focus on core values picked him and not vice versa. 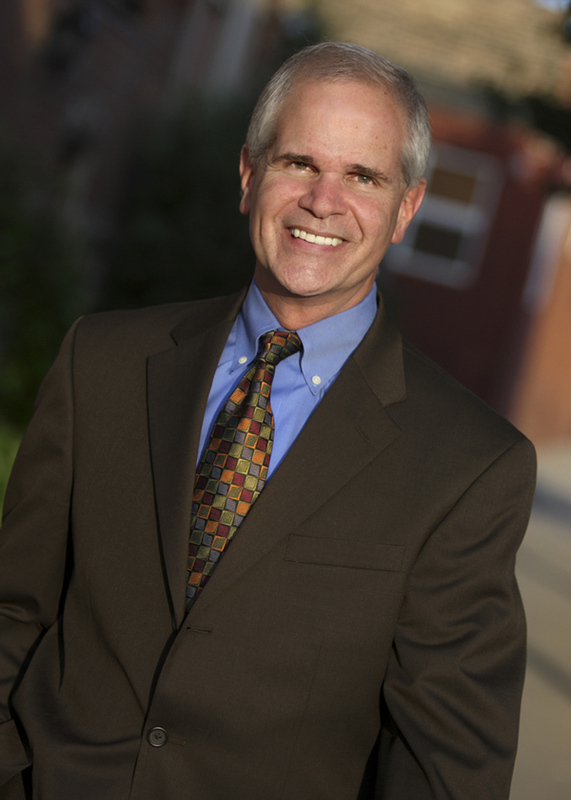 John holds the National Speakers Association’s highest earned designation of Certified Speaking Professional … a recognition held by fewer than 10% of the members of the International Speakers Federation. He is the author of Silent Alarm: A Parable of Hope for Busy Professionals and GOOD to the CORE: Building Value with Values. His newest book, Return on Integrity: The New Definition of ROI and Why Leaders Need to Know It, officially releases on April 19, 2016.